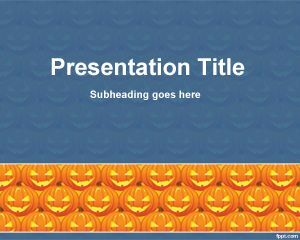 Free Halloween Witch PowerPoint template PPT is perfect for Halloween season. 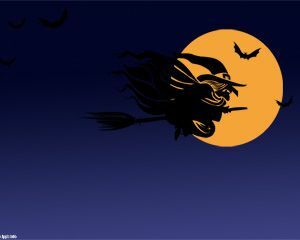 It has a dark blue background with a witch silhouette flying on her broom. 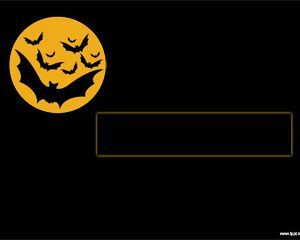 Download it for free and share your Halloween ideas with your friends. 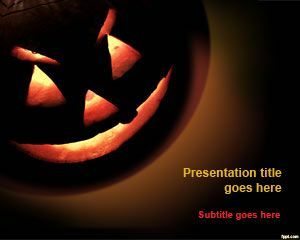 This is the perfect choice for Halloween PowerPoint presentations. 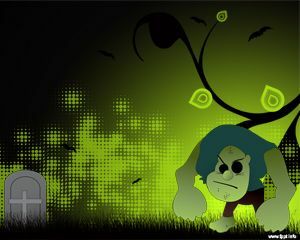 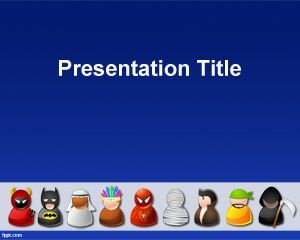 If you are looking for a Halloween template for PowerPoint this is a nice and free alternative. 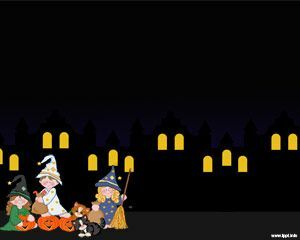 Useful for kids and teenagers who need to make PowerPoint presentations on Halloween with awesome slide designs including witches, flying brooms, broomstick and many other Halloween ideas for presentations in Microsoft PowerPoint 2010 and 2013.